Rangana Herath leaves the field in Galle. Rangana Herath climbed to joint-eighth in the all-time Test wickets list as he bowled for the final time in an international on Thursday. 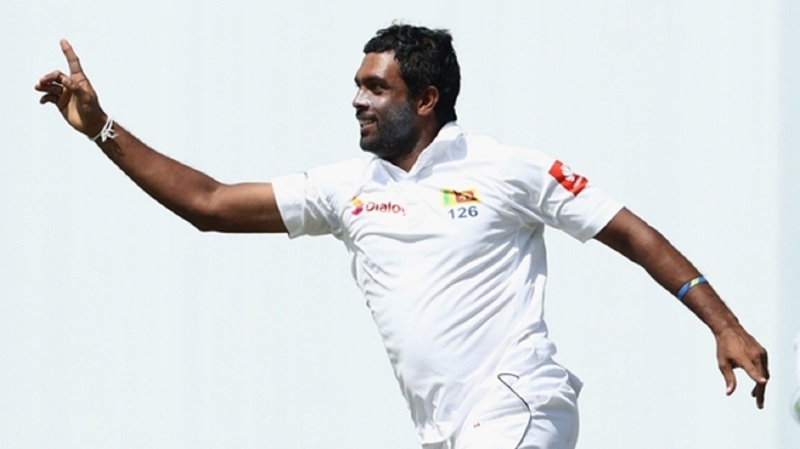 The Sri Lanka great will retire after the first Test against England in Galle and, coming into the series with 430 wickets, he had some big names in his sights in the historic standings. But although Herath took three wickets as the hosts struggled to slow Joe Root's England, he could only move ahead of Richard Hadlee (431) and level with Stuart Broad on 433. 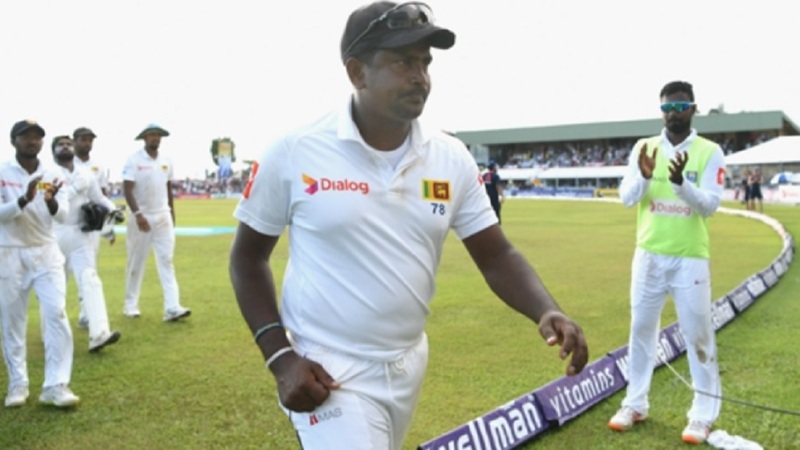 Herath at least went out with high-profile scalps, earning his 100th wicket at Galle by removing Root in the first innings, before dismissing the touring skipper again in the second. 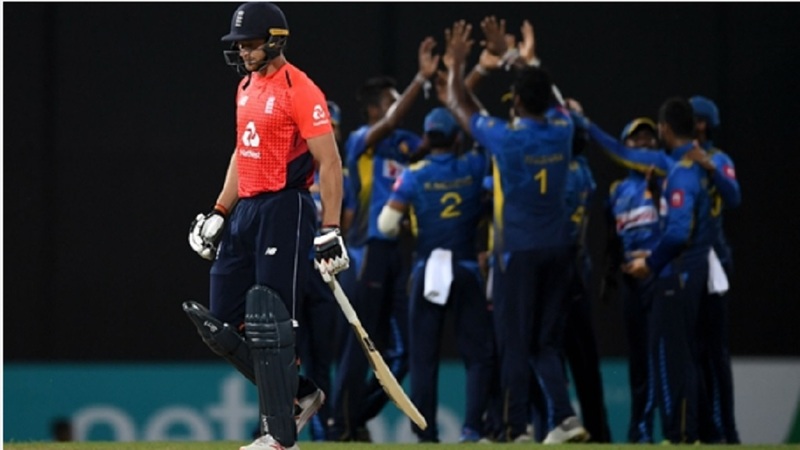 Jos Buttler also departed at Herath's hand after England had taken complete control, with the 40-year-old still one wicket behind Indian great Kapil Dev at the close of his international career. 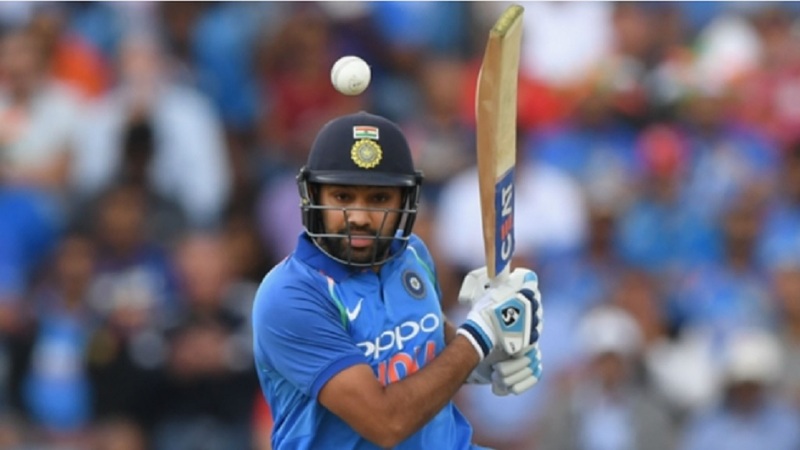 Sri Lanka trailed by 446 runs after seven overs of their second innings as Herath, who scored an unbeaten 14 earlier in the match, prepares to bat for his country for the last time.